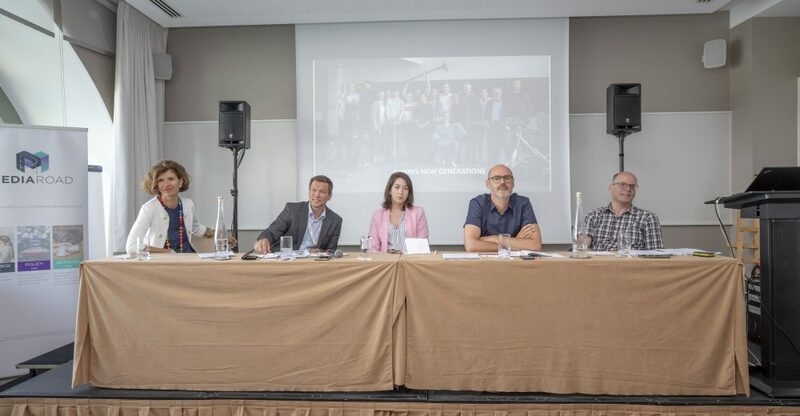 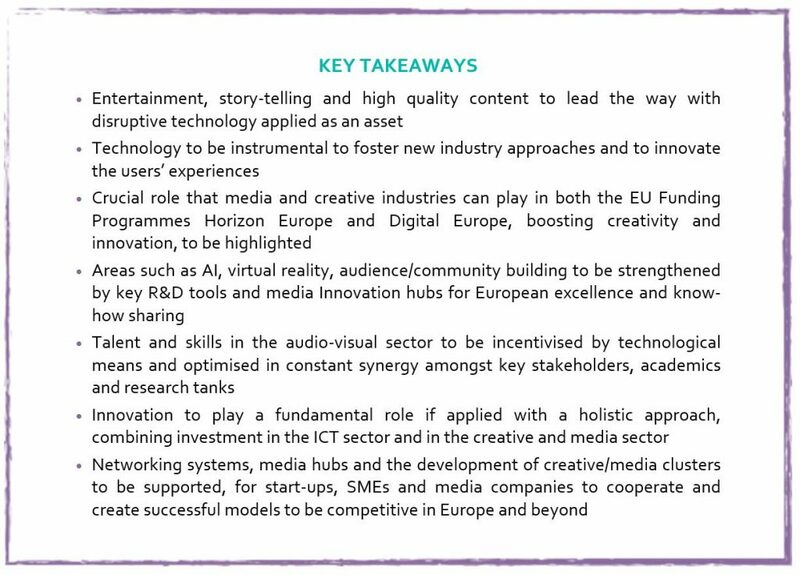 On 4 December 2018 Rai organized an event with the aim of putting the company in contact with relevant startups operating in the area of media, fostering the creation of an ecosystem of stakeholders around the media industry and accelerate innovation. 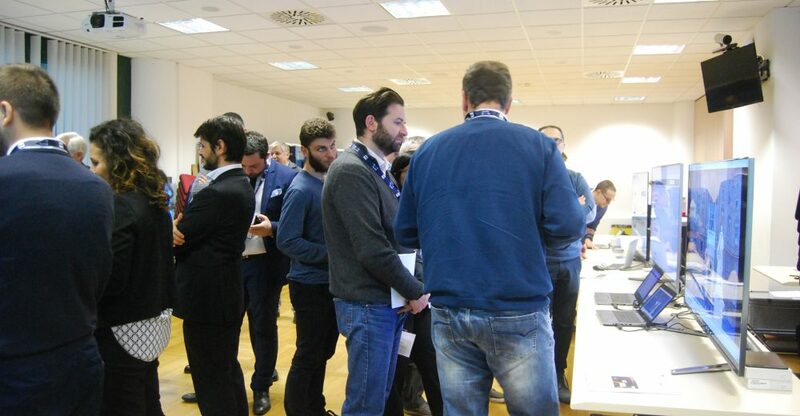 The event is a variant of the Sandbox concept, consisting of a workshop of one day with presentations from Rai’s most innovative business units (Research Centre, Digital, Radio, ICT, Teche and Rai Pubblicità) and a number of small innovative companies and startups: 3 innovative small enterprises and 9 startups were involved. 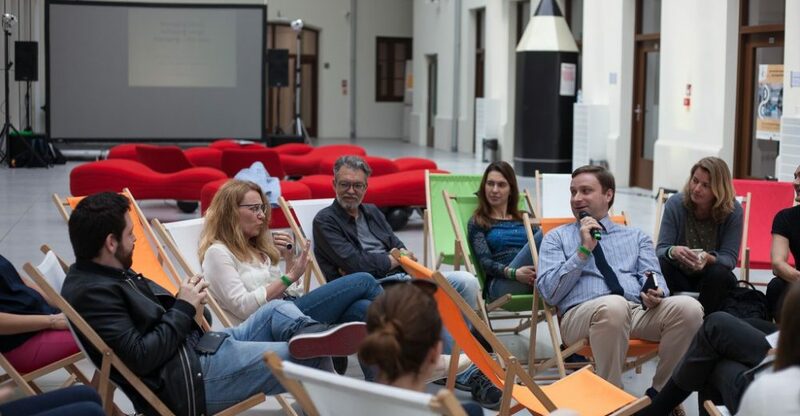 Also 2 startup hubs collaborated and participated to the event: the Incubator of the Polytechnic University of Turin I3P and Italia Startup, the biggest association of startups in Italy.